Just a fortnight ago, bets were already being placed on Glenn Close to secure the 2017 Olivier Award for Best Actress in a Musical for her commanding turn as Norma Desmond in Sunset Boulevard – but I’d say all bets are off again. 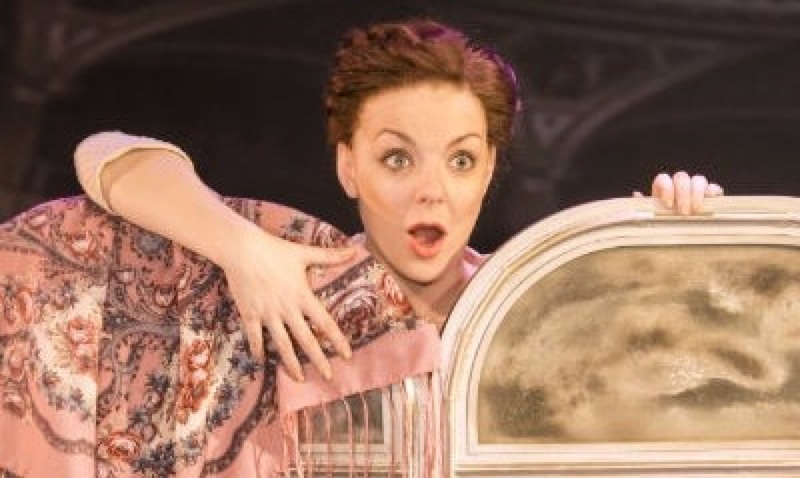 Sheridan Smith as asserted her claim to declare “I am the greatest star, I am by far”, which she does, with aplomb in the second Jule Styne-Bob Merrill in Funny Girl, and then goes on to demonstrate throughout the evening at every gurn and turn. 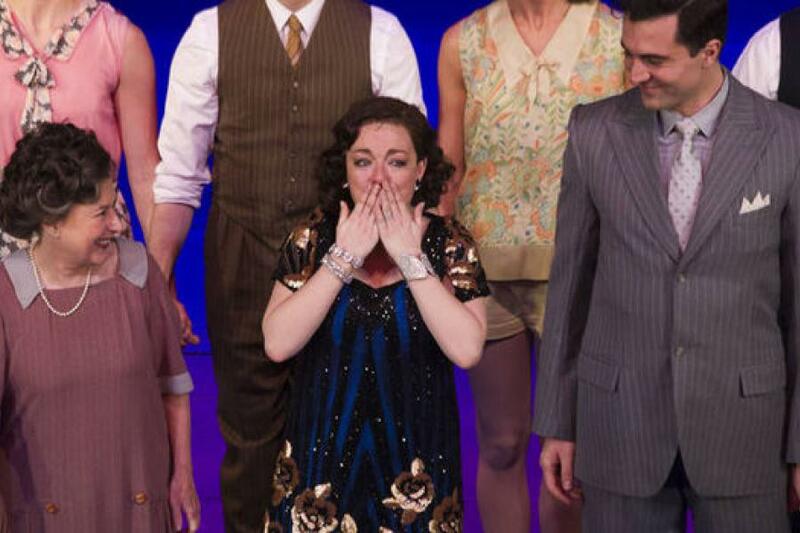 The fact that Sheridan is playing the real-life Fanny Brice who would have been a contemporary of the fictitious Norma’s in her heyday makes the tussle for supremacy even more interesting. But enough about Close, and let’s not even mention Barbra Streisand (who, of course originated the role of Brice in this musical on stage and screen), Sheridan is the woman of the hour. 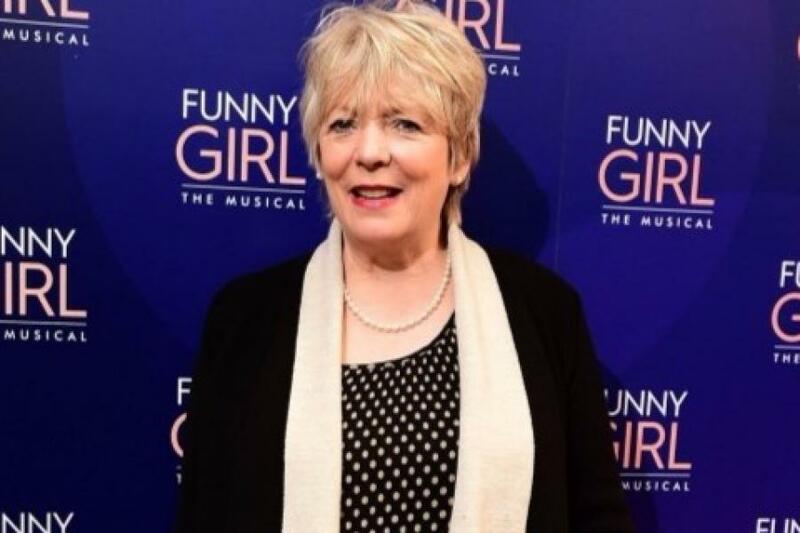 Critics already lauded her performance when this reboot of Funny Girl first opened at the Menier Chocolate Factory last December. 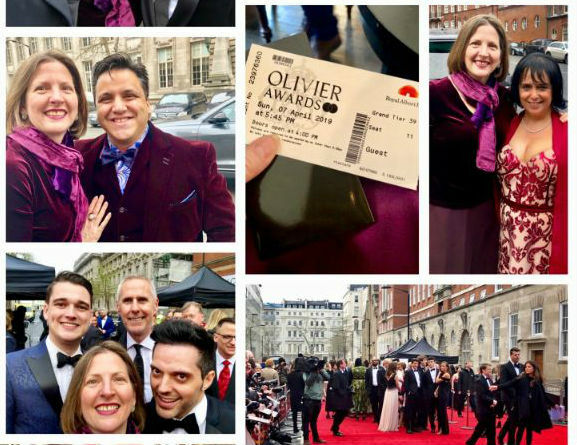 But now we have a fresh raft of raves as well as all the glitz and glamour – red carpet, many celebrities, wide-ranging black-tie fashion statements, tears, flowers, champagne (or was it prosecco?) 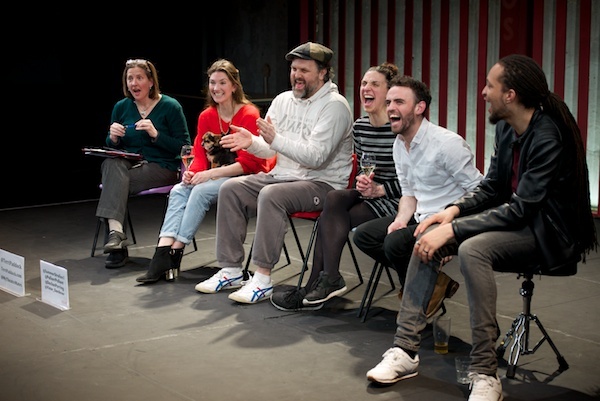 and a rapturous standing ovation – of a major West End opening. 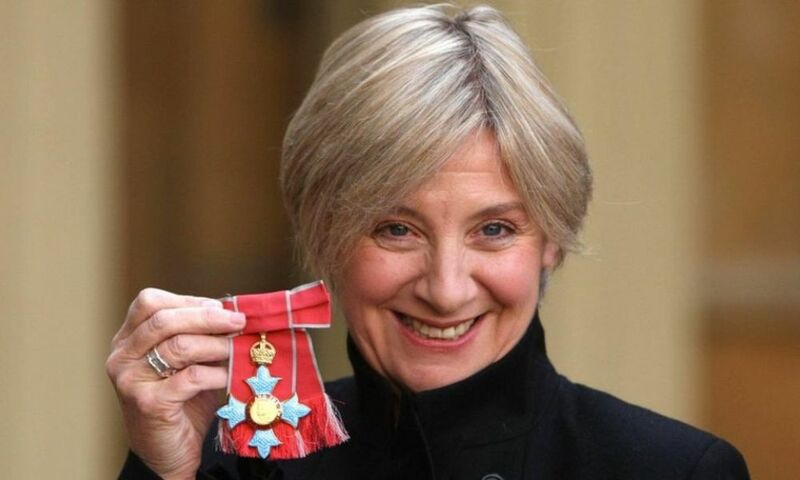 On a sadder note, the timing of Victoria Wood’s death also drew comparisons with this British “funny girl”, with many of the celebrity guests paying tribute to Wood, who passed away yesterday at the age of 62 after a short battle with cancer. Sheridan’s father was also recently diagnosed with cancer, but I know he would have been so proud last night of his daughter – just like the rest of us. 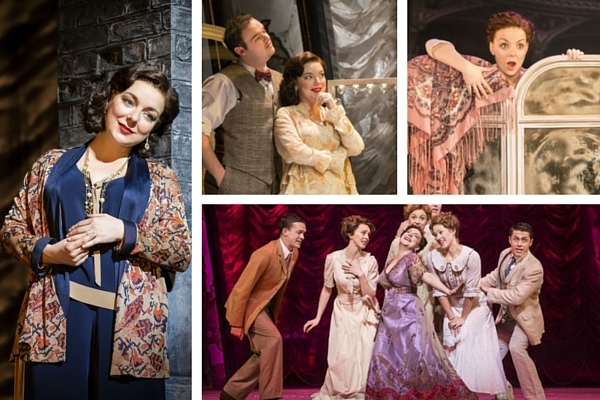 Funny Girl continues at the West End’s Savoy Theatre until 8 October 2016. 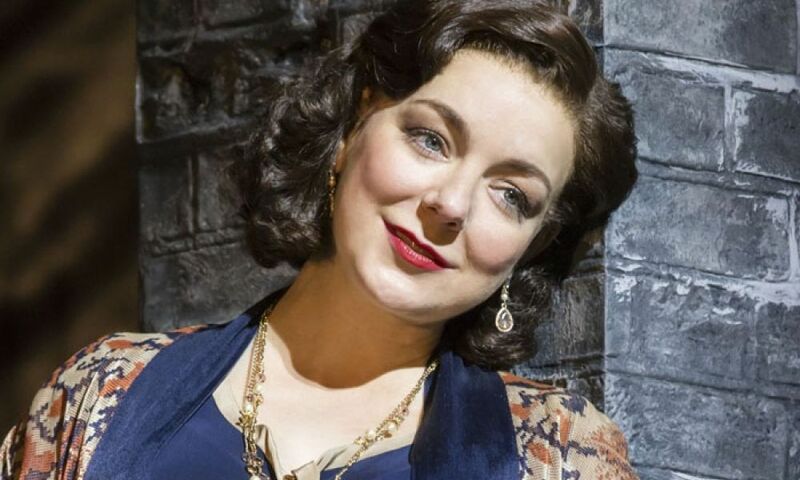 Jane Shilling: Sheridan Smith plays Fanny freshly-minted, as though she had no idea that Streisand had once created the role, half a century ago… The jewel at the heart of this production is Smith. Brilliantly costumed by Matthew Wright in the garish outfits of a woman who loves clothes (the fancier the better) and doesn’t give a hoot that she hasn’t a scrap of taste, she belts her way through triumph and disaster with such full-hearted charm that you can only surrender to it. 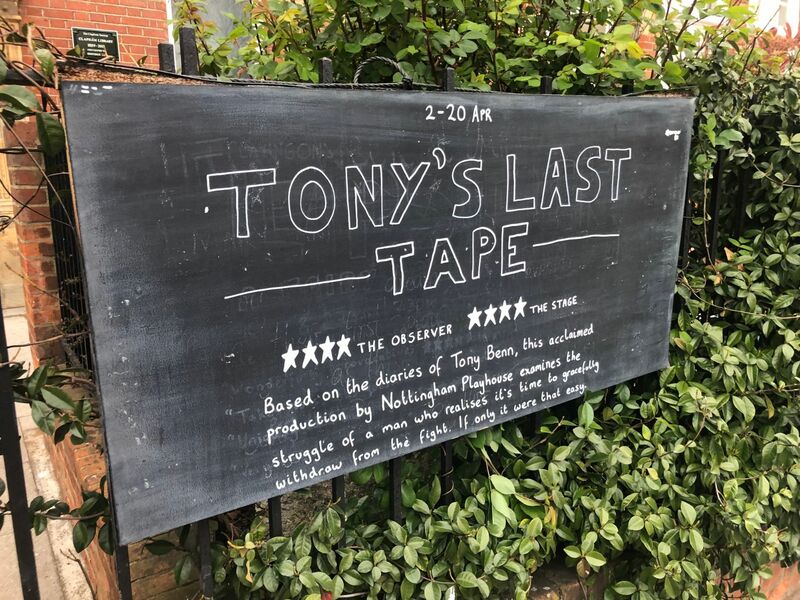 Dominic Maxwell: Pretty good musical, pretty great production, pretty unforgettable star turn… You simply don’t see star quality like this too often. Not in the West End, not on Broadway, not anywhere. 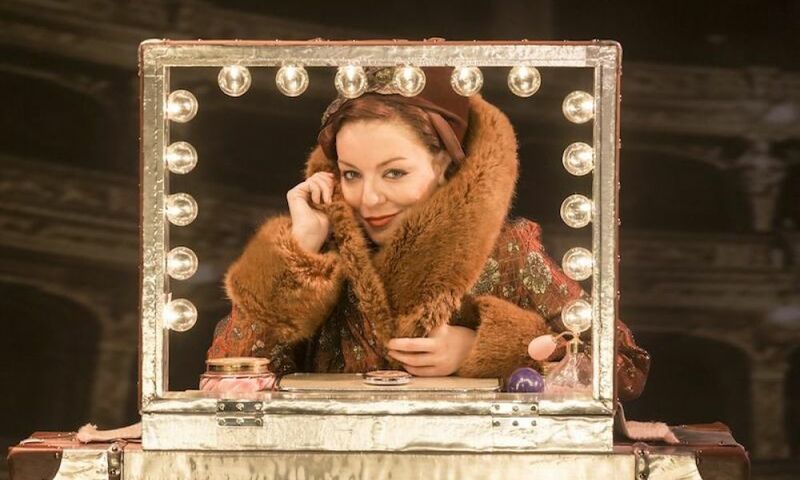 Playing Fanny Brice, immortalised by Barbra Streisand on Broadway and on film in the 1960s, Sheridan Smith packs so much life into the role it’s a wonder her head doesn’t pop out of her neck. Babs is the better singer, of course she is, but Smith is hilarious, Smith is glorious, Smith is touching. So: Streisand, Schmeisand. 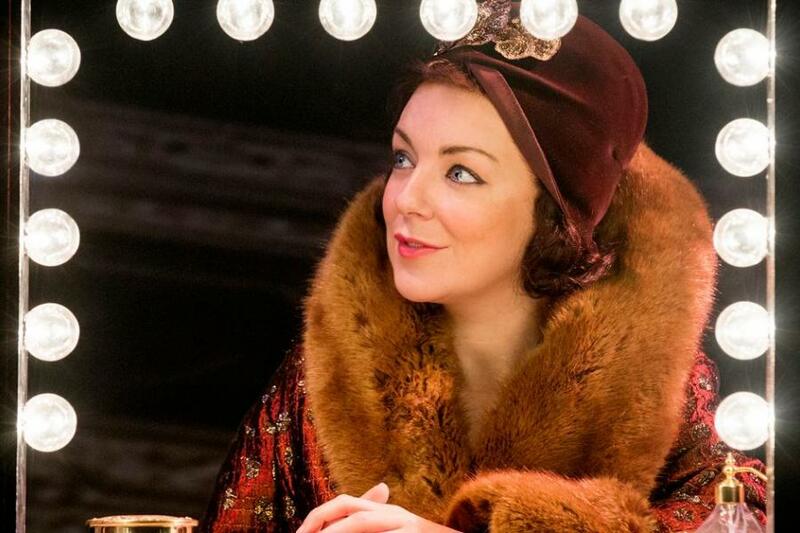 Mark Shenton: Sheridan Smith triumphs in the Savoy’s third Broadway classic in a roll… No one’s going to rain on Sheridan Smith’s parade: this is the best female performance to be seen in the West End since Imelda Staunton’s triumphant Oliver-winning performance as Momma Rose in Gypsy on the same stage. 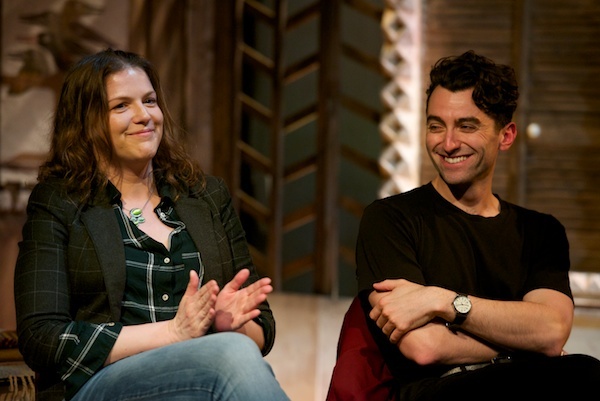 Marianka Swain: A star turn that almost transforms a good musical into a great one… Smith isn’t a vocal match for original Fanny Barbra Streisand (who is? 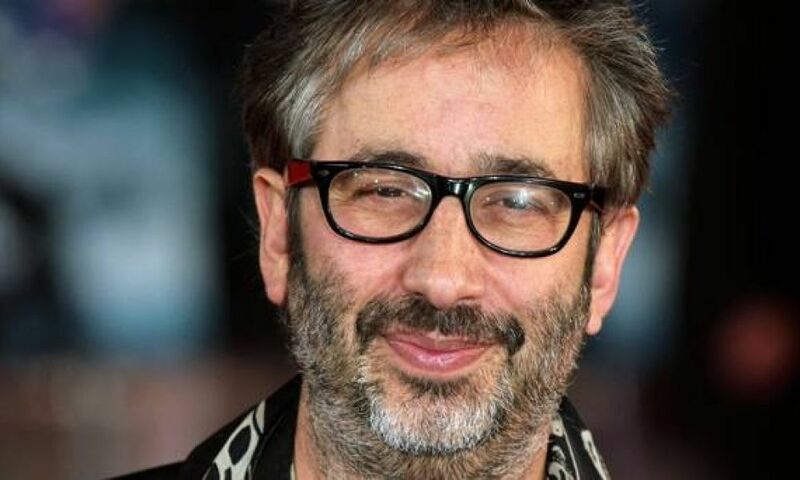 ), though the loss of otherworldly balladry actually makes for a more convincing portrait of the homely, insecure comedienne who charmed and fought her way into show business. 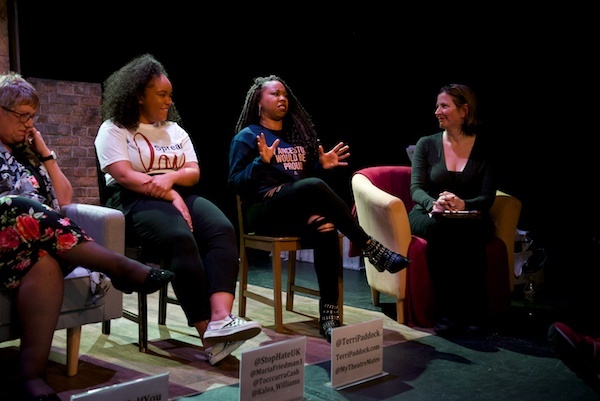 Andrew Bullock: When her father was diagnosed with cancer earlier in the year, the actress – known for roles on TV shows such as Cilla and Gavin & Stacey – decided to focus her attentions on her family…. 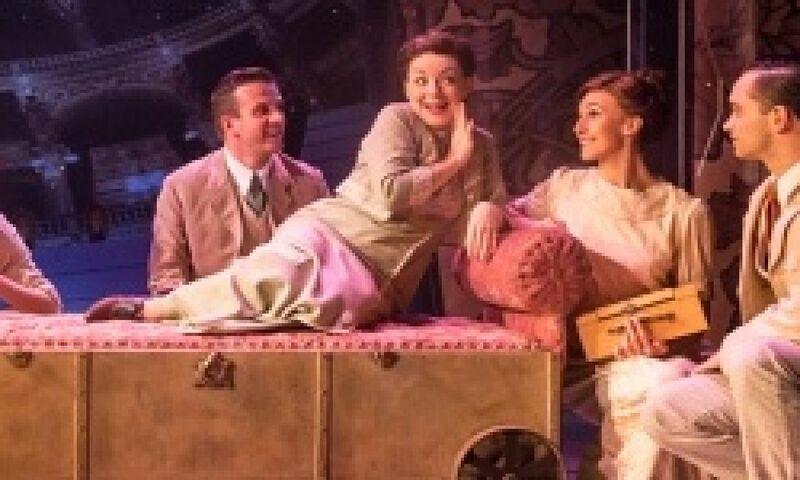 Dom O’Hanlon: This week another piece of West End history is made as the first revival of the 1964 musical Funny Girl opens in the West End at the Savoy Theatre for the first time since 1966.